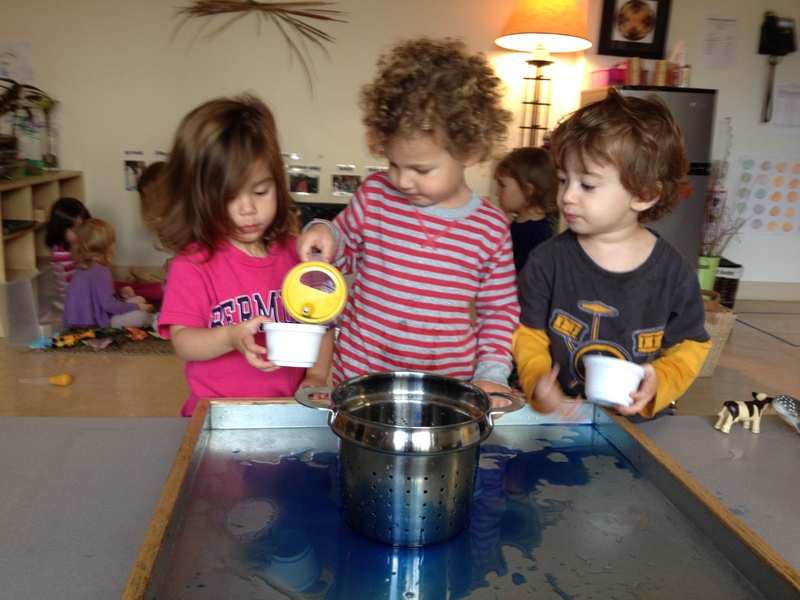 At Gates of Discovery; The Rose and George Teller Preschool of Shaare Tefila, we believe that meaningful learning happens in a place where cognition meets the imagination, emotion, creativity, and aesthetics. Children interact with their world in an unswerving way, and their encounters are characterized by dialogues, critique, comparison, negotiating, hypothesizing, and problem-solving. As we believe that in any learning moment both the teachers and the children are researchers, and each of them is a learner and a teacher, we start our learning with the adults posing and debating different research possibilities. When we have explored possible venues, we offer our children varied learning opportunities. With any invitation, teachers observe and listen to their students. They ask questions and record the children’s theories and hypotheses. Together, sharing ideas and information, we explore the topic at hand. We are open from 7am-6pm daily. Families have an opportunity to construct their own schedule within this framework. Days per week and times per day are customizable.